New rock version of MOLIENDO CAFE - just released! DUE TO LIMITED SPACE, RESERVATIONS are always RECOMMENDED! 360-221-7131 -7:00 pm show. We are back at this lovely winery and this time with the amazing Delilah for an evening of French songs with and Spanish songs. 6:00-9:00 pm. 10029 NE 183rd St, Bothell, WA 98011. Deseo Carmin duo is back at this quaint venue with great atmosphere, food and drinks! 7:00 PM - Join us in Kingston, WA at this lovely Winery for an early celebration of 5 DE MAYO! 7:00 pm Join us in celebrating 5 de Mayo in Maple Valley! Enjoy wonderful Mexican cuisine while listening to our music! 7:00 - 10:00 pm. Come cozy-up with us by the fire at the Fireside Room! Great food and drinks to go along with our music! 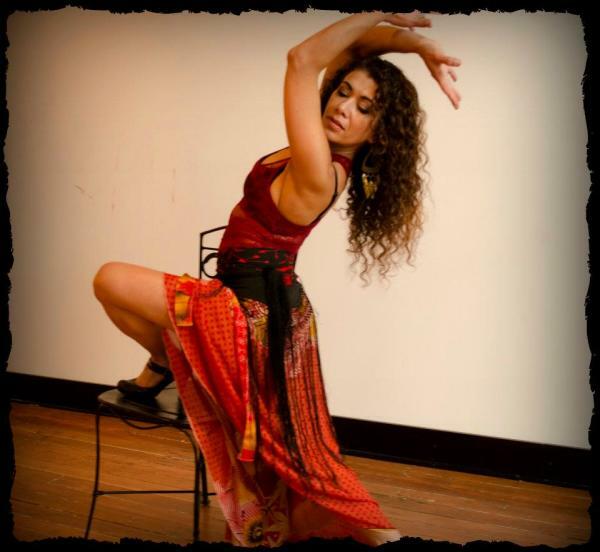 STELLA ROSSI better known as DESEO CARMIN, is a professional dancer, singer/songwriter, guitarist and percussionist. Originally from Asuncion, Paraguay, she started her artistic career at the young age of 3. She studied at one of the most prestigious Art and Dance Schools in Paraguay were she graduated with a Teaching Degree. At the age of 15 she was chosen to join the National Ballet Folklorico Municipal of Asuncion, Paraguay and became principal dancer. With this Ballet Company she represented her country as an ambassador of the Paraguayan culture in several International Festivals around the world. She initiated her professional singing career as a soprano with the choral group “ Marandu” in Asuncion, developing then through the years as a singer and guitarist with several bands throughout the US as well as in Europe. 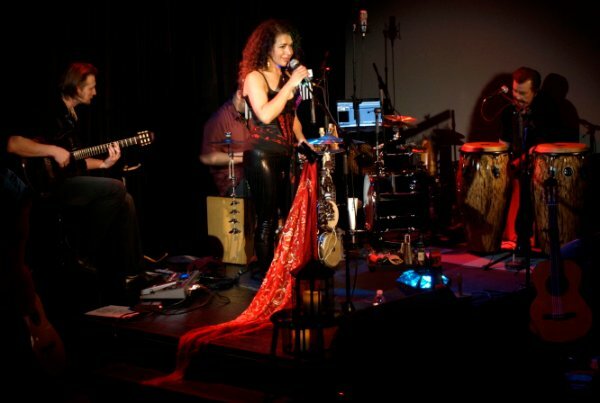 She currently performs with her band DESEO CARMIN and several other musical emsembles around the Pacific Northwest including the renowned guitarist "Andre Feriante" and Northwest's favorite latin jazz band "Coco Loco". Stella Rossi is a recipient of several musical and dance awards and nominations, not only from her native country but also the U.S.
Stella is a strong advocate of social issues related to woman's rights. This is predominate in the songs she sings and composes. She continues to promote her culture and love of Paraguayan arts throughout her performances. 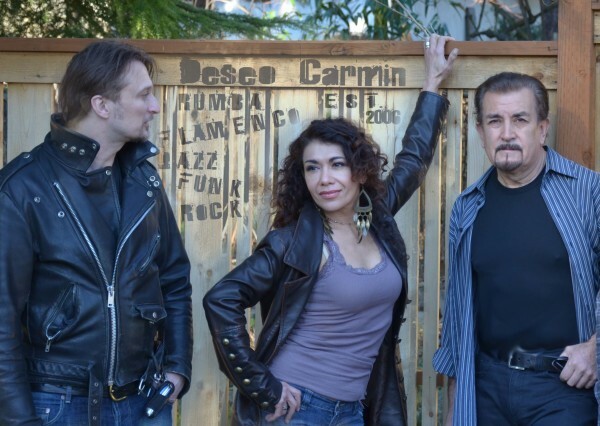 Deseo Carmin is fiery fusion of latin, Jazz/Funk with spicy Flamenco. High energy original music as well as sultry arrangements on favorite Latin, Brazilian and Spanish songs. After many years of performing different styles of music, bands and stages... with a quest for a rhythm and a musical style that would be unique and challenging, DESEO CARMIN band is finally formed. 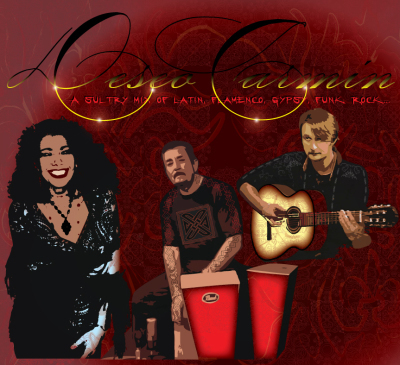 DESEO CARMIN band interprets favorite Latin American and original songs with a style that is unique as well as energetic. 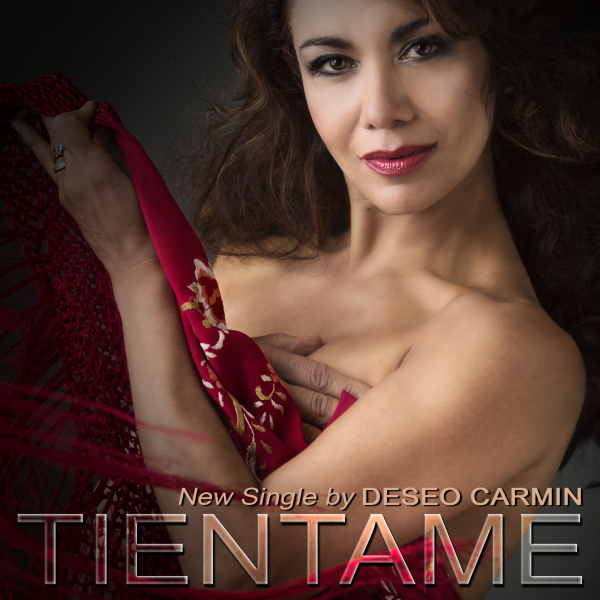 Fusing traditional songs with Jazz/Funk, modern Latin American and Spanish rhythms, DESEO CARMIN brings you songs that will not only make you want to dance, but will also dare you to contemplate in it's intricacies. 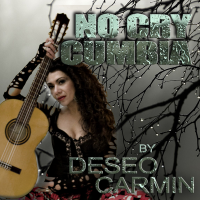 Bringing the traditional sounds of the flamenco guitars along with electric percussive sounds, DESEO CARMIN proposes unexpected musical arrangements. 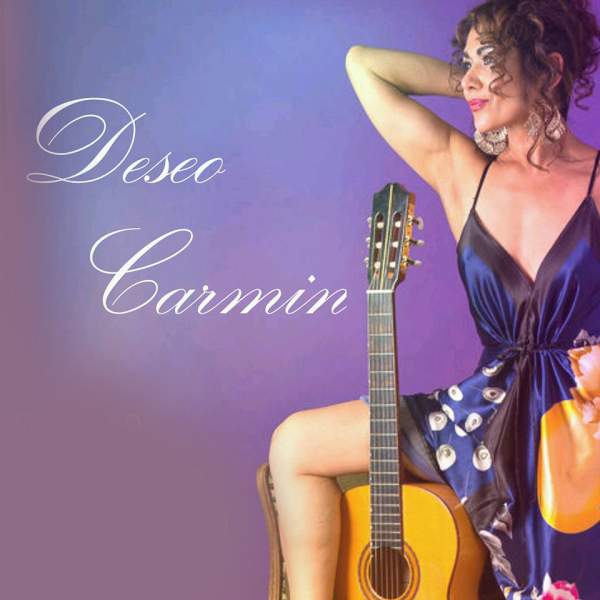 DESEO CARMIN plays a sultry fusion of Latin/Jazz/Funk music with the spice of flamenco -"Spanish music with an edge". The band has been mostly performing in the Seattle area for the past 10 years and their music has already transcended borders as far as Latin America where they currently receive radio and television play in Paraguay and Chile. 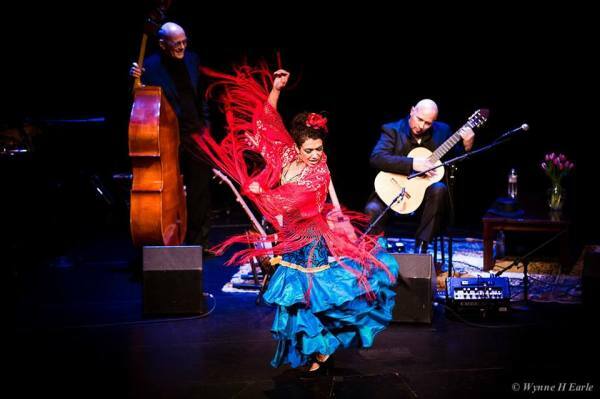 Throughout the years they have performed at several well-known venues such as Benaroya Hall, Broadway Center for the Performing Arts, Triple Door; events such as Seattle Out to Lunch Concert Series and featured performer at the Seattle Latino Film Festival Opening Gala in 2017. Their music has been featured in local radio stations as well as NBC's King 5, Seattle Channel and KCTS Channel 9’s “Arts Zone”. They have been selected as one of the featured performing artist in the Seattle.gov website and their music featured in "Seattle on Hold". They are proud to have been nominated for a music award in 2011 at the New Music Seminar Artists on the Verge (AOV) project which takes place in Los Angeles, CA. "AOV" identifies the 100 artists most ready to break each year and it’s a great achievement for DESEO CARMIN to have been nominated to this exclusive list from millions of artists throughout the US. Flamenco and electric guitars. 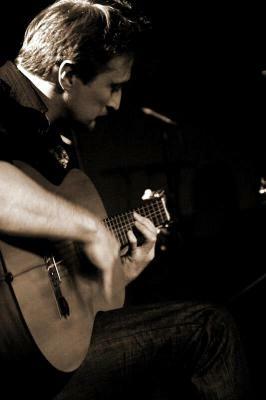 He studied guitar in several Music Schools in his native Saint Petersburg, Russia and took an interest in orchestra composition and arrangement. For many years he played and arranged for various punk and rock bands, touring through Russia and Scandinavia. Since his move to the United States 1993, he has worked on an array of commissioned works for companies such as Bolshoi Ballet and the Moscow Circus. 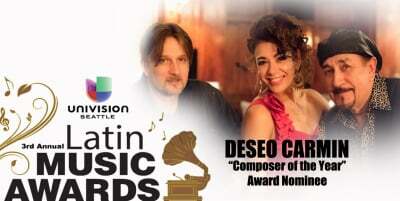 Aside from being one of the founding members of “Deseo Carmin”, he continues to work on several studio projects, writing, composing and doing post-production for many national and international artists. 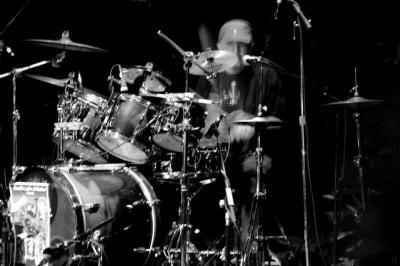 ​Drums, percussion and vocals. Fernando “Pocho” Allende is a Chilean-born drummer, percussionist, and vocalist. He started his musical career as one of the pioneers of South American “beat” music, working with Palito Ortega and Luis Dimas. Fernando learned rhythms from local musicians as he toured throughout Latin America and shared his knowledge when he became the musical advisor to Don Francisco’s “Sabados Gigantes”. He moved to the west coast in 1980 and since then has participated in our vibrant Latin scene. Fernando currently performs with several other bands in the Seattle area including "Coco Loco Band".